There are a variety of Wonderlic tests – Cognitive Ability test, Basic Skills test, Perceptual Ability test, and a personality test. The Wonderlic Cognitive Ability test is the most popularly used test among all the Wonderlic tests. It is used as a pre-employment tool, as part of an employment selection process. It was designed to assess an applicant's ability to learn, adapt, solve problems, and understand instructions. The Wonderlic Cognitive Ability test is also referred to as the Wonderlic Personnel test. The Wonderlic Basic Skills test (WBST) is a short exam which measures basic verbal and quantitative skills. It was designed to help assesses those interested in entry level positions. The Wonderlic Perceptual Ability test, also known as the HAY Aptitude test, is made up of one pre-test and three smaller test. The tests measure number series, perception, accuracy, precision, and speed skills. It is used to help employers screen candidates for jobs such as – bookkeepers, data entry operators, tellers, and cashiers. The Wonderlic Personality test evaluates a list of traits that possess which can help an employer have a better understanding of an applicants personality to determine if they are suitable for the position they have applied for. 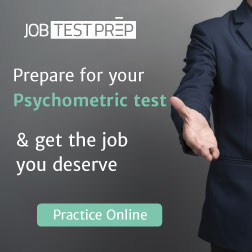 JobTestPrep offers six different preparation materials for various Wonderlic tests. 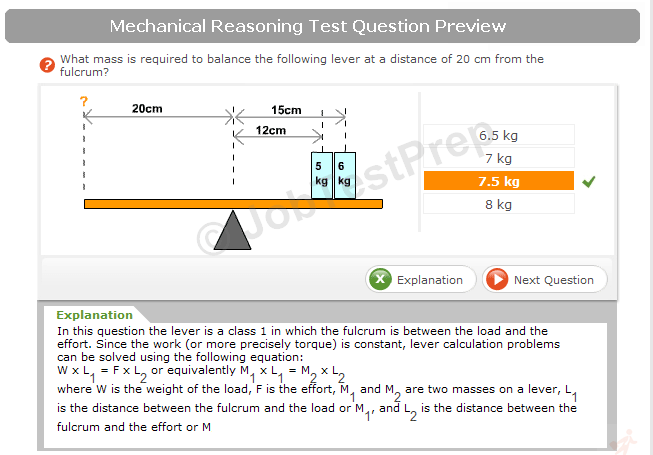 Their online practice tests can enhance performance on the test. Their Wonderlic PrepPacks™ include hundreds of practice questions similar to those found on the test. Each question provides clear answer explanations. After you have completed a test you will be provided with a score report highlighting your score, areas in need of improvement, and a question-by-question analysis. The pack also includes two study guides – The Wonderlic Study Guide and Time Management Guide – to give you a better understanding of the questions found on the Wonderlic test and tips on how to improve your time management skills. Our recent stats show the massive popularity of Wonderlic practice test on this page. We have been receiving very positive feedback. So, we have decided to dedicate this space to your story. You can preview and edit on the next page before your submission is sent in. You will also be informed about this site's privacy policies. Please share your thoughts freely. We value difference of opinion but request you to remain respectful. Thank you for your contributions.